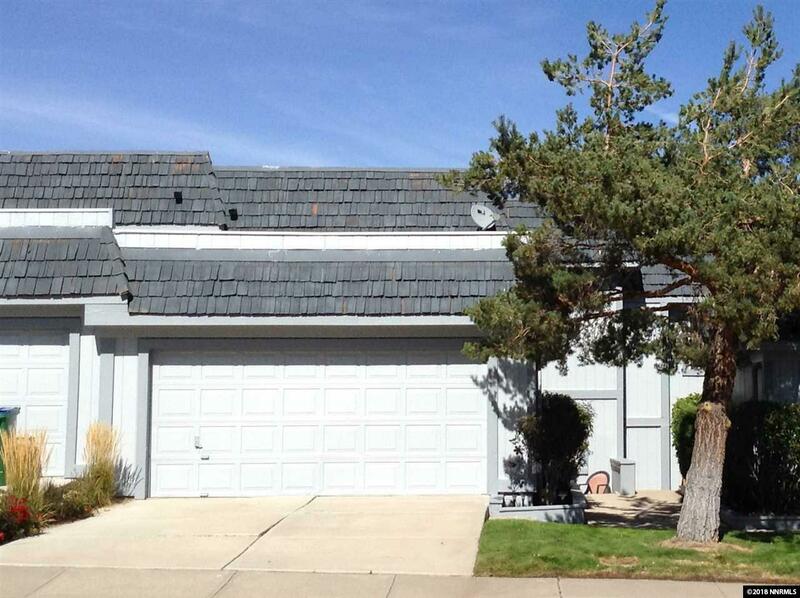 NW RENO TOWNHOME, close to UNR, dining, shopping & I-80 access, is located in a small Kings Row complex. 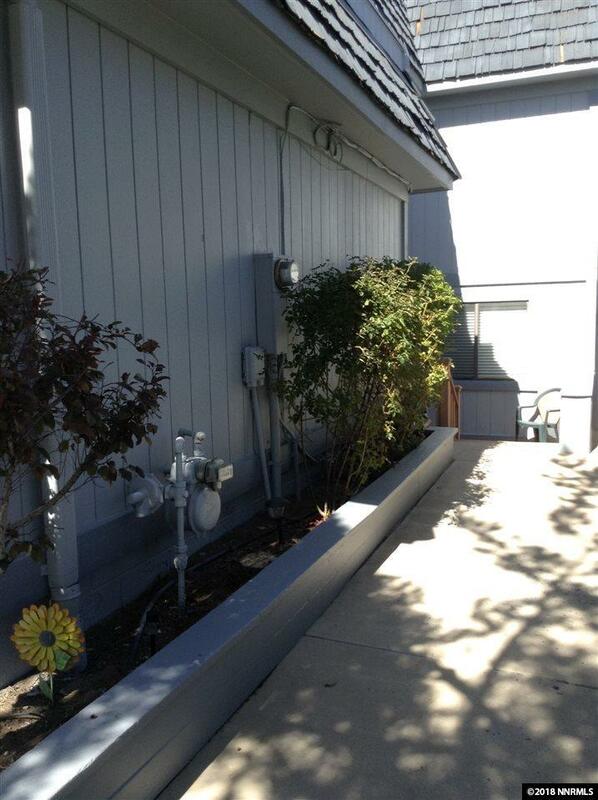 2 bedrooms, 2 baths (1/2 bath was remodeled w/shower) plus a nook-like room upstairs great for an office or study. Large 2-car attached garage. The east-facing deck has nice city & mountain views and is protected from afternoon weather. 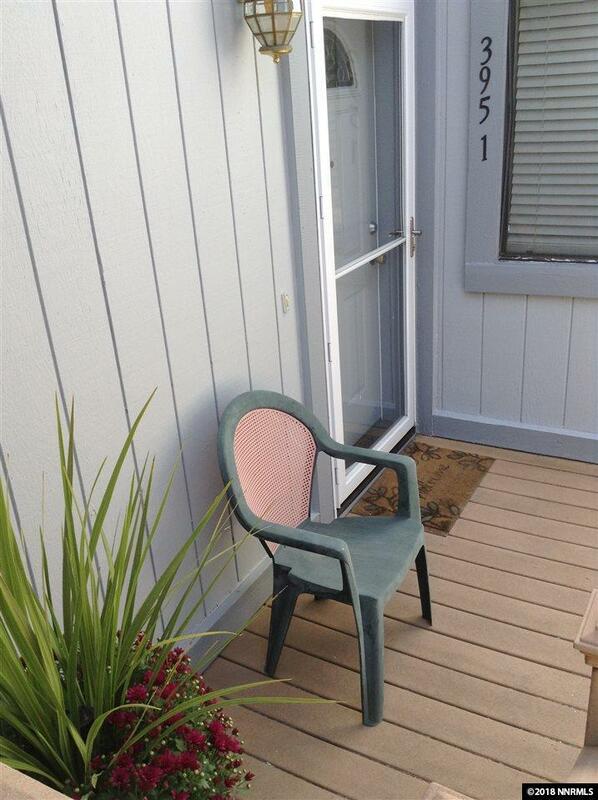 Plenty of room for patio furniture & a BBQ. 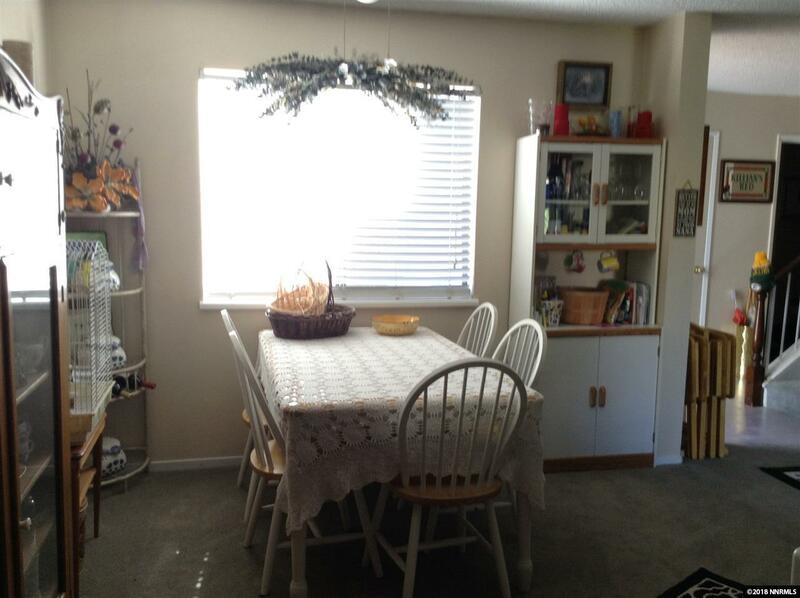 Washer, dryer & refrigerator included w/no warranties. Sold "as is". Call today!